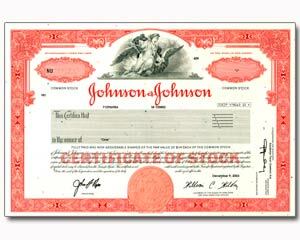 Johnson & Johnson is engaged in the manufacture and sale of products related to human health and well-being. Most popular brands include Band-Aid bandages, Tylenol medications, Johnson's baby products, Neutrogena skin and beauty products, Clean & Clear facial wash and Acuvue contact lenses. A medical "Blue Chip" behemoth.